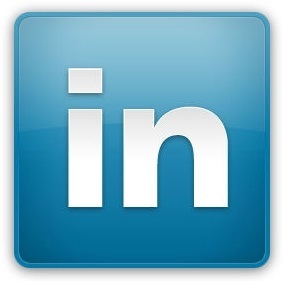 Song 'Fenway' Park | Fenway Financial Group, LLC. 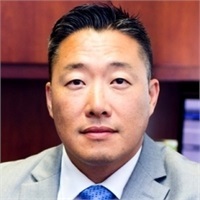 Song Park, is the LPL Registered Principal and Owner of Fenway Financial Group, LLC., a full-service financial firm that provides specially tailored investment and retirement planning services for investors living in the Washington, DC metro area. The firm is founded on the three principles of providing valuable investment and retirement advice that is affordable, salient and understandable. "It's no secret that the past several years have brought with them dramatic changes to the worlds financial markets. Now more than ever, it takes patience and diligence to be successful at investing,” says Song Park. He continues, “Those are the qualities that Boston sports fans have had to live with for more than 10 decades. It's only in recent years that the Sox have shown some success, but what's enduring about being a life-long Boston sports fan is the loyalty and patience to put a winning product on the field." Before coming to LPL Financial, Song was a business development manager in the healthcare industry. His past also includes software development, telecommunication, and textile manufacturing. He graduated with a Bachelor of Arts from the University of Massachusetts /Amherst. Song was recently appointed by Virginia's Governor Bob McDonnell to serve as the Chairman to the Small Business Financing Authority Board. He also volunteers his time to several professional Asian-American Associations in New Jersey, New York, Maryland, Virginia and Washington, DC. Song lives in Virginia with his wife Hee Eun "Chris" and two children, Emma "Ye -Seul" and Joshua "Fenway" Park.